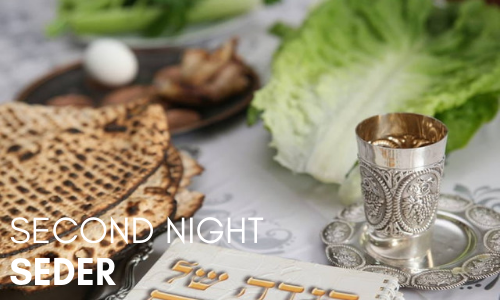 Join us at our engaging and interactive Seders on both nights of Passover. Overwhelmed by the never-ending Hebrew? Looking for a meaningful and enlightening Seder experience? Connect, dine, and be inspired with fellow Jews at the Park Slope community Seder where we'll seamlessly weave ancient wisdom and contemporary commentary, and facilitate engaging discussion. This traditional Seder is hosted at the home of Rabbi Shimon and Sarah Hecht.